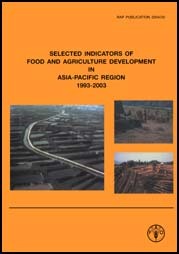 The designations employed and the presentation of material in this publication do not imply the expression of any opinion whatsoever on the part of the Food and Agriculture Organization of the United Nations concerning the legal status of any country, territory, city or area of its authorities, or concerning the delimitation of its territories or boundaries. All rights reserved. Reproduction and dissemination of material in this information product for educational or other non-commercial purposes are authorized without any prior written permission from the copyright holders provided the source is fully acknowledged. Reproduction of material in this information product for sale or other commercial purposes is prohibited without written permission of the copyright holders. 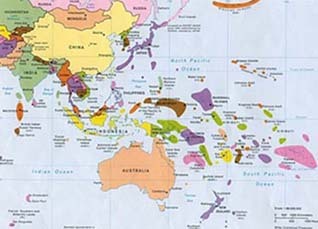 Applications for such permission should be addressed to Dr. Frederick Baker, Senior Statistician, FAO Regional Office for Asia and the Pacific, Maliwan Mansion, 39 Phra Atit Road, Bangkok 10200, Thailand or by e-mail to Frederick.baker@fao.org.